Welcome to Bonus Sunday. 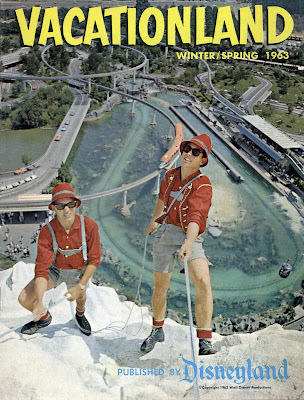 From Thursday's post here's the entire Winter-Spring 1963 edition of Vacationland. The Jungle book article has a cool wide angle shot. Awesome issue. 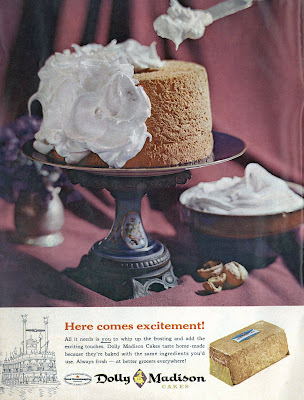 Thanks for posting it all. Talk about cool!!! That cover shot is incredible. These old Vacationlands are so great! 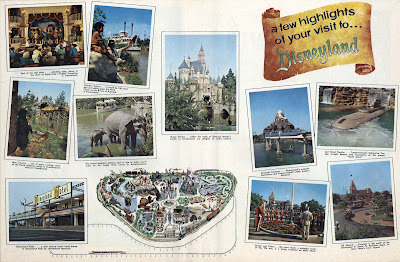 Thanks for these great scans - I know that fans of this blog particularly love stuff like this. 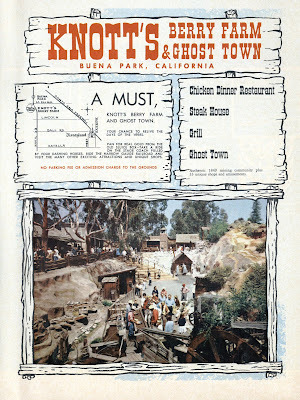 It still amazes me that, for so many years, Knott's had "No Parking Fee Or Admission To The Grounds". Incredible! Ha ha, that should have read "... Admission CHARGE To The Grounds"! A park with no admission to the grounds is sort of pointless. 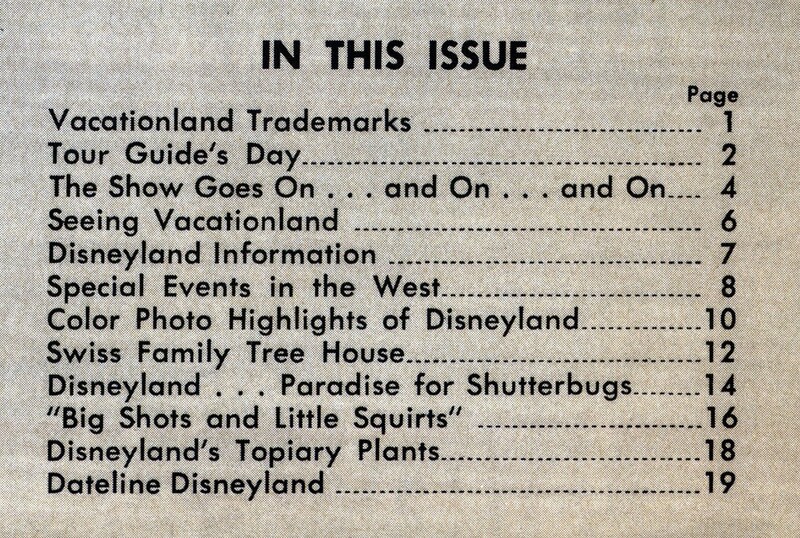 I love Bonus Sundays when they include a Vacationland issue. 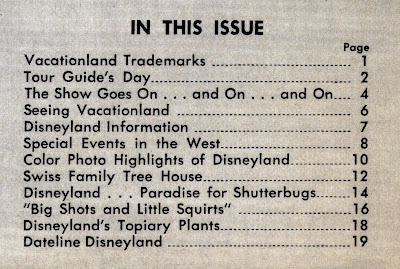 Don't forget to include the missing Disneyland Holiday issues, the ones that bridge the gap between Disneyland News newspapers and Vacationland. Nevertheless is amazing to me that, for therefore decades, Knott's had "No Airport parking Payment Or Admission To The Grounds". Amazing!